Microsoft Can Make More Exciting Games for Future. For those who are thinking that only Ubisoft can show them the things they want should know that Microsoft can make exciting games for future. Yes it is happening because Microsoft at the moment is going to spend a lot of money on their gaming software. For the last couple of days Microsoft has shown that they are really serious about investing in future gaming. With the launch of Xbox One X with famous game title Super Lucky’s Tale, guys from the Microsoft are going to rock the gaming market in 2018. Recently Age of Empire 4 has shown that it is one of the best games from Microsoft, however that is something limited to the PC. When we talk about the Microsoft consoles then Xbox 360 is still famous around the world with famous title like Halo 4 is one of the appealing games we have seen from Microsoft. 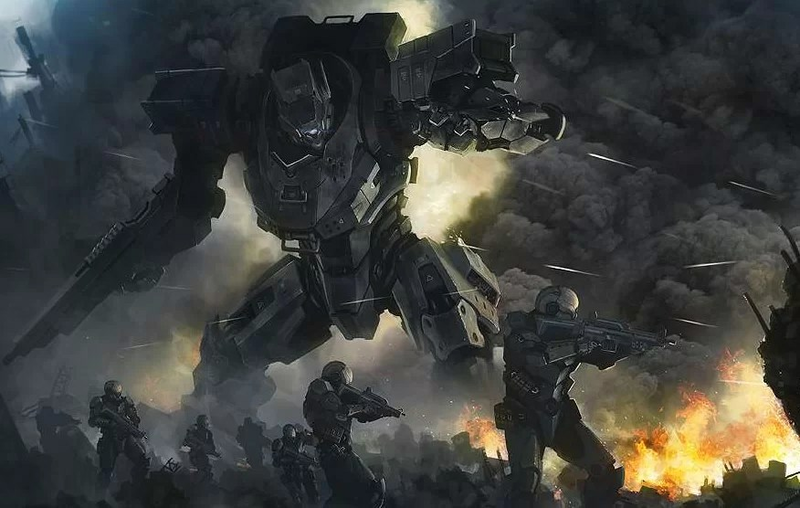 Another title like Halo Wars 2 too looks an amazing thing to play at the other end. Even the game was not the blockbuster but after all it is an awesome game to try your hands on. What we think is that Microsoft really got that potential in its Vault to show the fans they got better to perform when it comes to gaming, after all they are oldest guys most of us know when we were wearing napkins. One of the things we consider for Microsoft to lead in the gaming market is to produce PC games like Age of empires and Flight Simulator which rocked the gaming market for years. Even the new computer you bought from the gaming shop was loaded with tons of Microsoft games at that time. We are still waiting for the games like Midtown Madness to rock the gaming world once again. Before the arrival of Xbox in the gaming market, Microsoft was the king of gaming market. However with Xbox release we saw that their concentration diverged to another side and we didn’t saw what we were expecting from Microsoft. Microsoft can make more exciting games for future if they set their legacy back towards PC gaming platform. We do not say that Microsoft should set aside from the Consoles battle but they should optimize games for the PC as well. At the moment we are hoping that 2018 is the year we will see better games from Microsoft.